« Respect is easier than being an jerk. 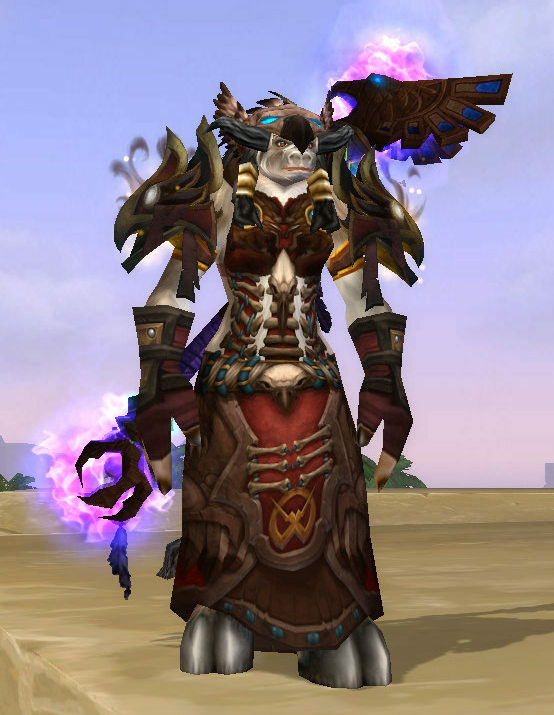 Oh wow, I never noticed how much those shoulders go with druid T6! Dem Rogue shoulders. Lookin’ good. Still weird to see the new name haha. Hope you’re doing well and enjoying that new pc. I still call her Koloma half the time. Gal yelled at me the other night because I was like “Hang on, switching to Ko….” and he reminded me that, oops, I changed her name. New PC is beastly and did I tell you that I finally got my pink lights inside? 😀 Looking forward to seeing you in GW2!